Europe’s biggest retailer issued a second profit warning in five months on weaker sales. New CEO Alexandre Bompard will unveil his turnaround plan next week. With a need to ramp up online investment and cut back on hypermarket stores, notably in France, greater pain is to come. 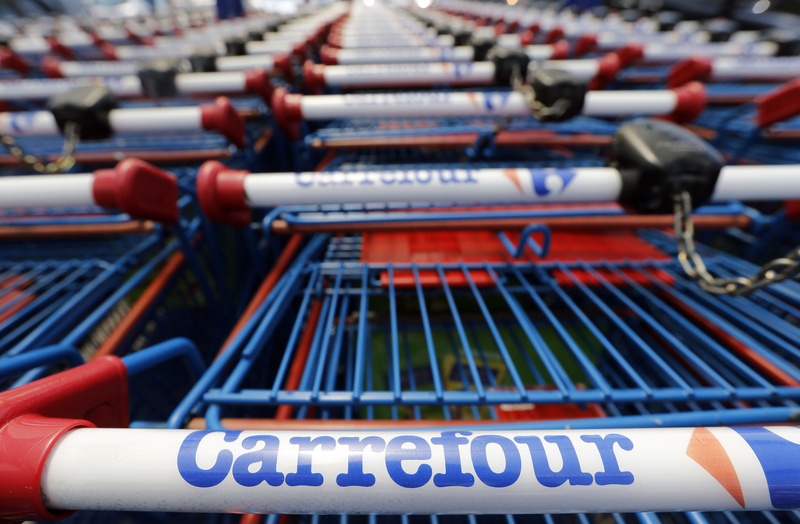 French supermarket Carrefour said on Jan. 17 that recurring operating income for 2017 will be lower than previously guided, down 15 percent at current exchange rates to 2 billion euros. In August, the company had said recurring operating income for the year would decline by approximately 12 percent. Like-for-like sales increased by 1.6 percent in 2017, down from the 3 percent growth recorded in 2016. Like-for-like sales in the fourth quarter increased by 1.9 percent.